The EMS ensemble gather together to spit over an adaptation of The Walking Dead’s television theme song. And if any unit could pull off something like this, I trust non other than EMS. They have diverse enough lyrical styles to keep the track bouncing and entertaining. This track serves as Revalation’s second single for his forthcoming EP, Emergency Broadcast. Cool FD is a great producer but this is one of his very best from this year and he’s linking up with the right team in Revalation from EMS. These guys deliver a true banger with seamless effort. I see the homie Don Streat popping up on a lot of releases this year. I guess heads are starting to recognize the talent…finally. This track, with the production from DJ Nucleus, is hype. 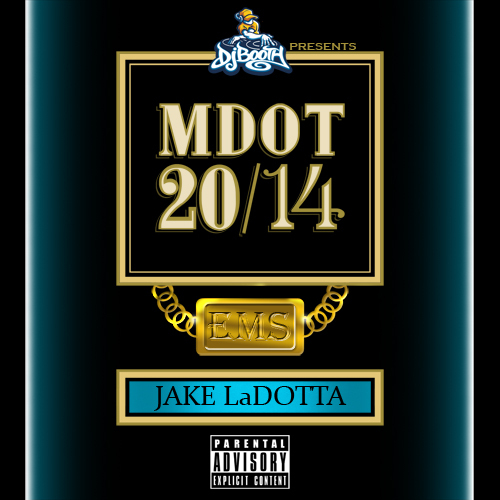 Joining Streat on this track is Joe Lazarus, Senica Da Misfit, and EMS’ Revalation. It’s a recipe for a banger. This is a DJ Brans produced banger off of Revalation’s new project, Feature Presentation. The sound is live. 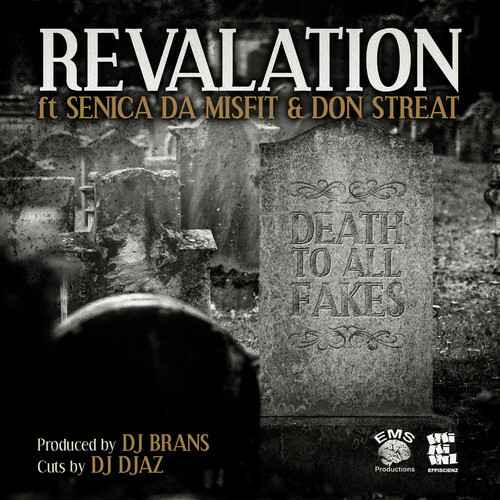 DJ Brans always delivers on these tough tracks while Rev, joined by Senica Da Misfit and Don Streat, make sure to represent to the fullest. I have to say, I have never heard Senica Da Misfit previously, but his bars leave a lasting impression. I would be interested in hearing some more material. Revalation released this posse cut from his Feature Presentation project that drops tomorrow. Skammadix, the producer, makes this joint absolutely go! It’s got that uptempo BPM with some banging keys that are sure to get the a’ snappin. The lineup of Rev, JoJo Rose, B.A.M., Tribeca, Ellementt, and Punchline all proceed to do some serious work. Revalation delivers and EMS brick to the face with his latest single from his Featured Presentation project dropping on November 19th. 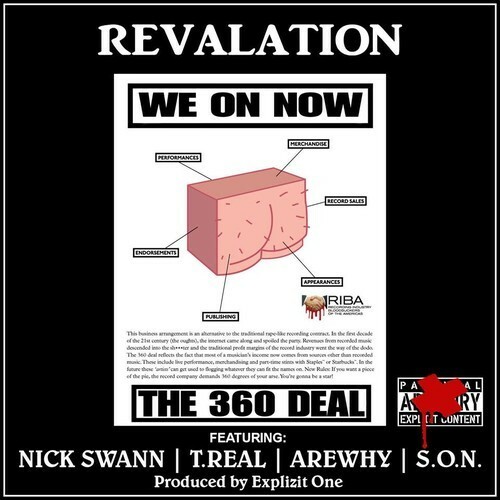 Explizit One lays claim to this next snapping beat, while Nick Swann, T. Real, Arewhy, and S.O.N. all take turns with their sixteen shots. Really nice posse cut. Here is another song off of Revalation’s Feature Presentation mixtape dropping next month. 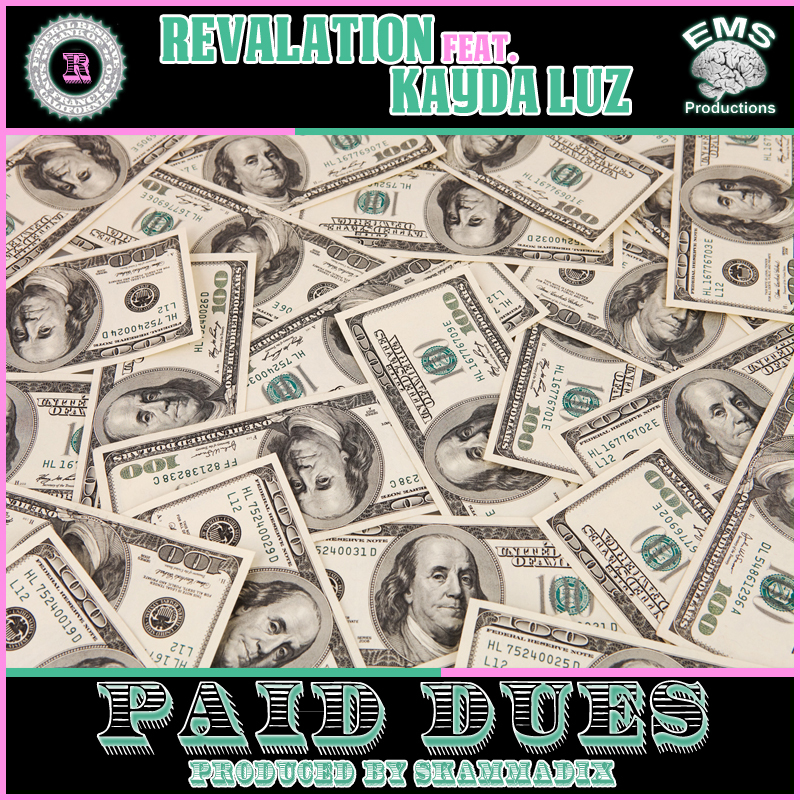 The track features Kayda Luz with neck-breaking production by the well-accomplished Skammadix. As a matter of personal opinion, this is one of Rev’s best sixteens. Enjoy. It’s been 3 years since Revalation (of EMS) brought you a solo project. He’s been doing numerous features for side projects and his crew that has kept him busy. 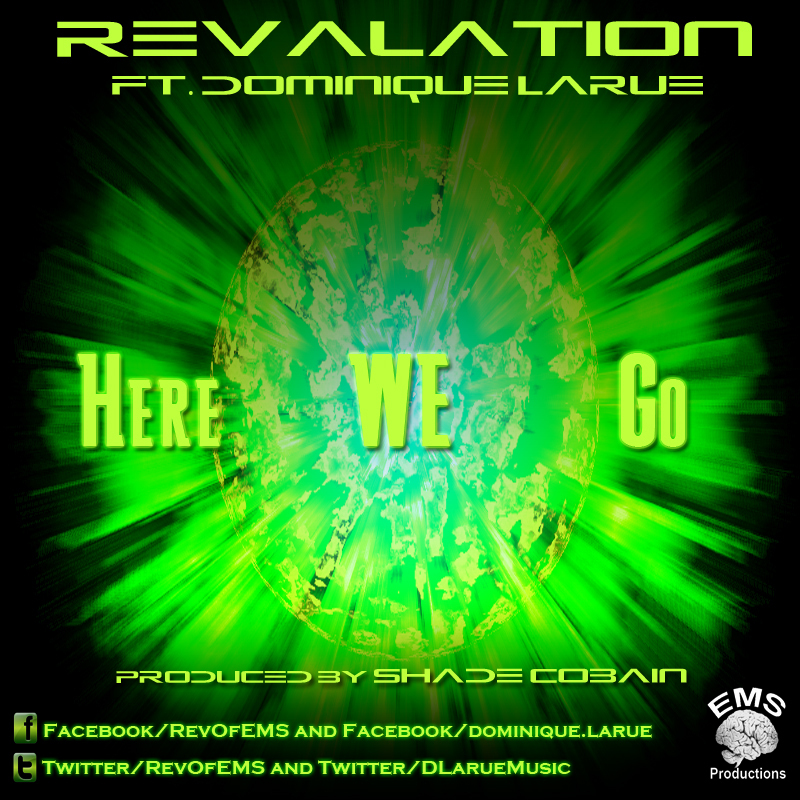 But now he finally brings you his 1st single, Here We Go, featuring veteran Ohio emcee, Dominique Larue, and produced by Pittsburgh’s Shade Cobain. 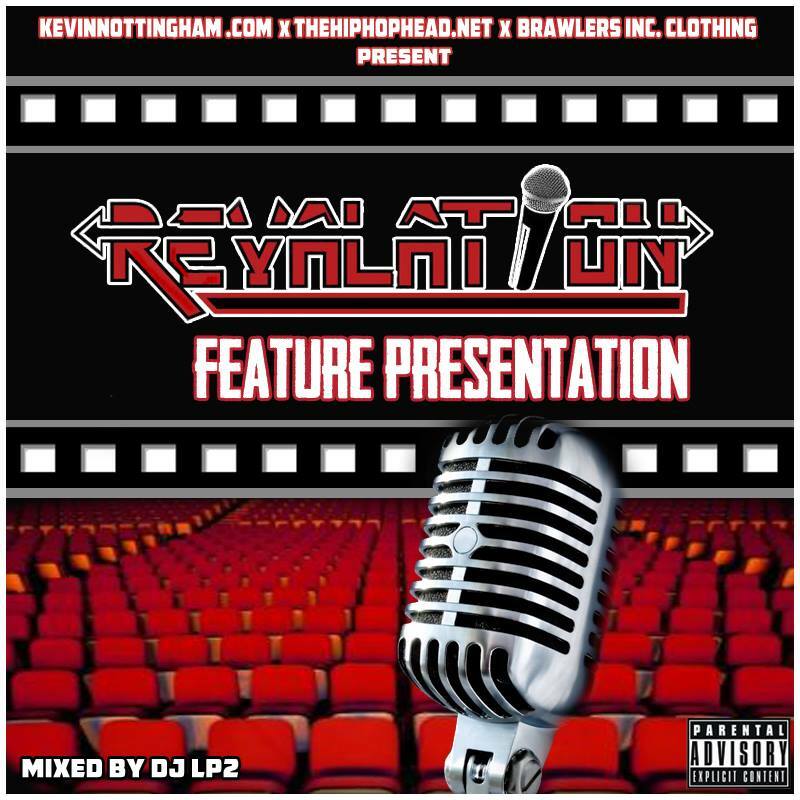 This track is taken from Revalation’s upcoming mixtape Feature Presentation due out this summer….